Three American GIs have gone missing in different South Korean cities. 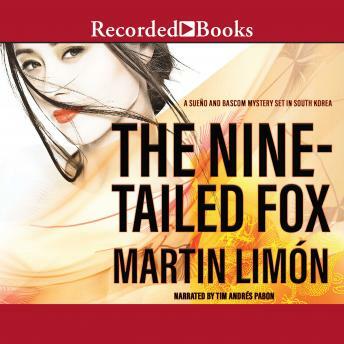 Sergeants George Sueno and Ernie Bascom, agents for the Army CID, link the disappearances to a woman locally rumored to be a gumiho, a legendary nine-thousand-tailed fox disguised as a woman. George suspects that the woman is no mythical creature, but a wealthy kidnapper who's good at covering her tracks. Scrambling to stay one step ahead of a psychotic mastermind, George realizes he will have to risk his life to discover the whereabouts of his fellow countrymen.